Many of these products flat pack for ease of transportation and storage. Please browse through our galleries in the drop down box above for pictures and prices. Cant find what you need in our online catalogue? Contact our friendly team who are always willing to help. 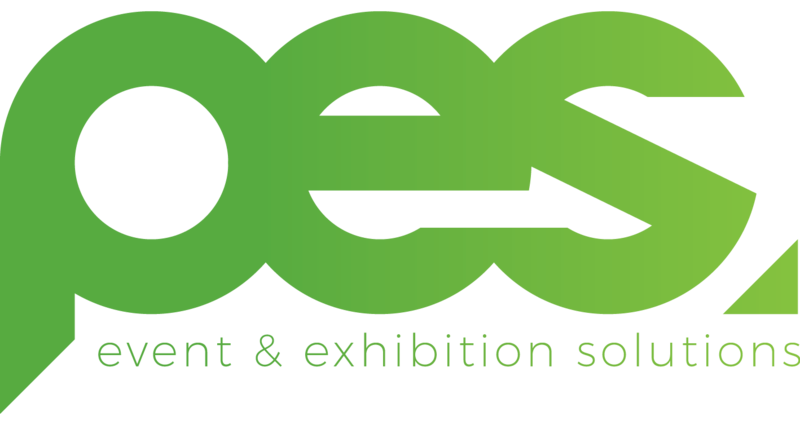 Temporary or permanent, PES Exhibition & Event Solutions has a display solution. With our vast experience in designing and constructing complete custom displays we pride ourselves in creating something for everyone. From concept to reality our innovative staff work with you to provide a look that’s eye catching and draws customers to your product or service. Our displays are both functional and appealing which are two of the major requirements for retail and mall displays alike. It is said that you have 6 seconds to grab the attention of a potential customer, that’s why it is so important to make sure your display stands out. Our innovative team will ensure your product meets these requirements. Please visit our custom sale products tabs above see some our range of display solutions. Contact our friendly sales team to obtain an obligation free quote.